They say pictures speak loader that words. If that’s the case then typeworkshop.com must speak volumes, because its practical lessons in type design utilize both. Originating from type workshops given by dutch type foundry Underware, the website offers excellent insights into the finer points of typeface design and typographic problem solving. Each workshop is documented by giving background information on the project, the participants and the assignment, and is illustrated with photographs of the typographic work produced by students. 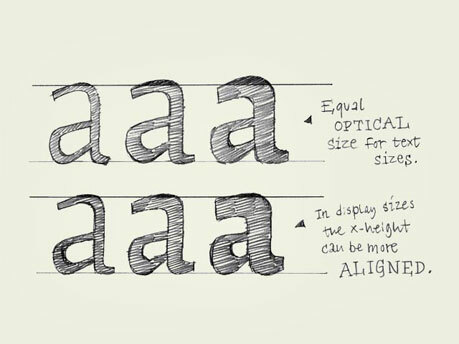 typeworkshop.com also provides an excellent series of practical sketches illustrating type basics such as ligatures, kerning, spacing and readability. Each sketch is accompanied by a few paragraphs explaining the principles behind the lesson. The sketches are gorgeous, and provide an accessible way to introduce readers to the finer points of type design. 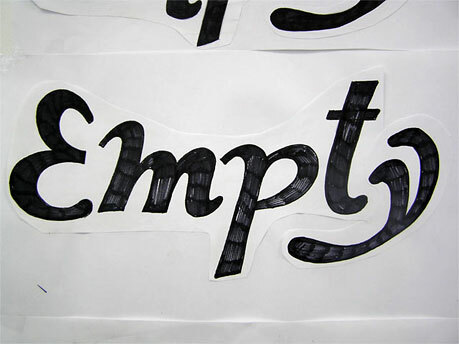 For anyone with even a passing interest in type design and typography a visit to typeworkshop.com is an absolute must.